StealthWerk is a design-minded web development consultancy in New York City. We are a nimble team of engineers who are passionate about our craft. 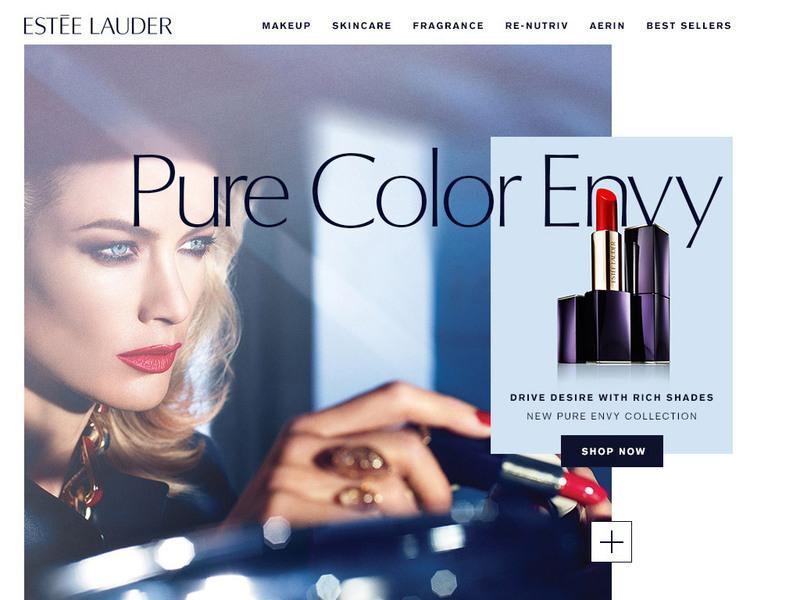 We partner with some of the world's best brands and top creative agencies. Together we build digital experiences that are beautiful in design and code. Seamlessly augmented our team into their organization where we provided valuable UI prototyping early on to front-end development throughout. 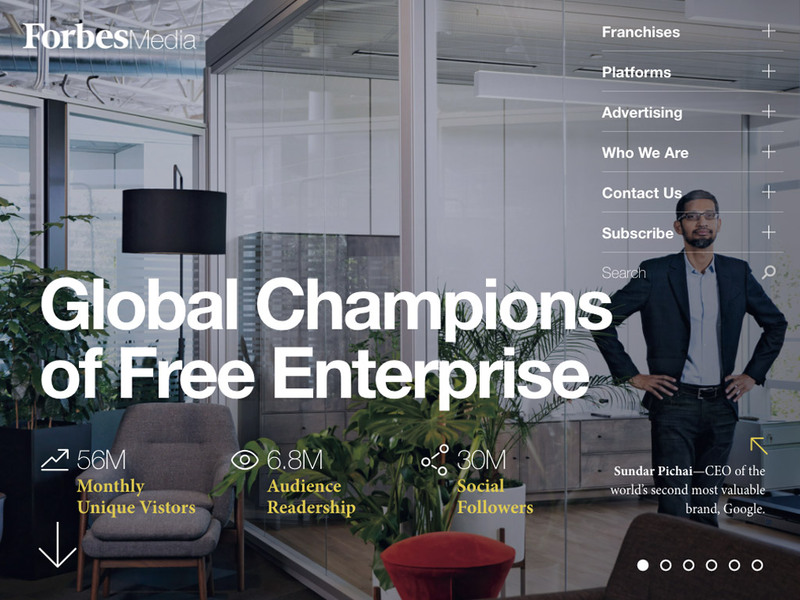 We helped launched a successful redesign for one of the world's most popular brands. 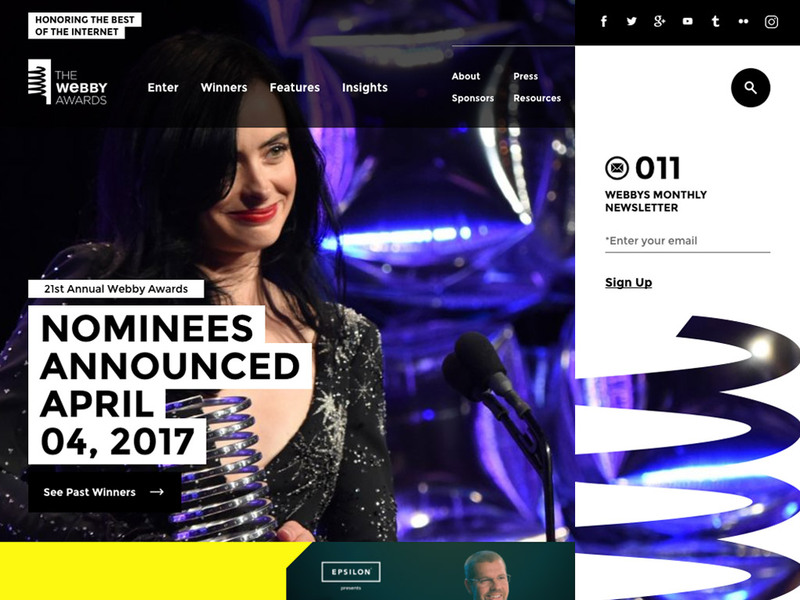 We worked with top creative agency Code & Theory to build out the frontend layer for the internet industrys' most respected awards organization.